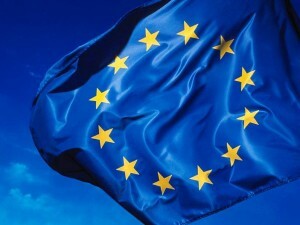 The European Commission has unveiled a list of 195 transport projects that will receive €6.7 billion of funding under the Connecting Europe Facility (CEF). This aim is to unlock additional public and private co-financing for a combined amount of €9.6 billion. Selected projects are primarily located on the core trans-European transport network (TEN-T), and are expected to contribute to the digitalisation and decarbonisation of transport, in line with the commission’s broader political agenda.